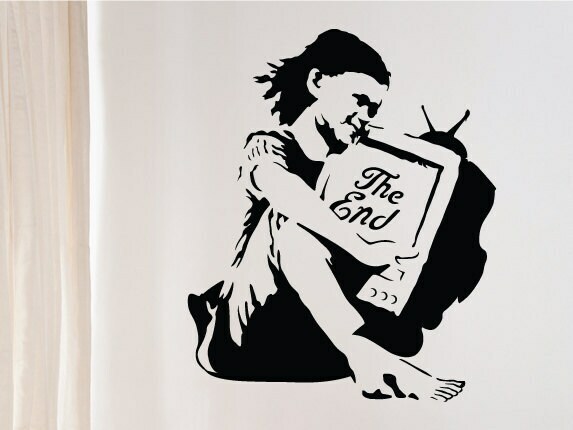 An eye cacthing Banksy wall sticker featuring a young girl holding a TV displaying the words “The End”. 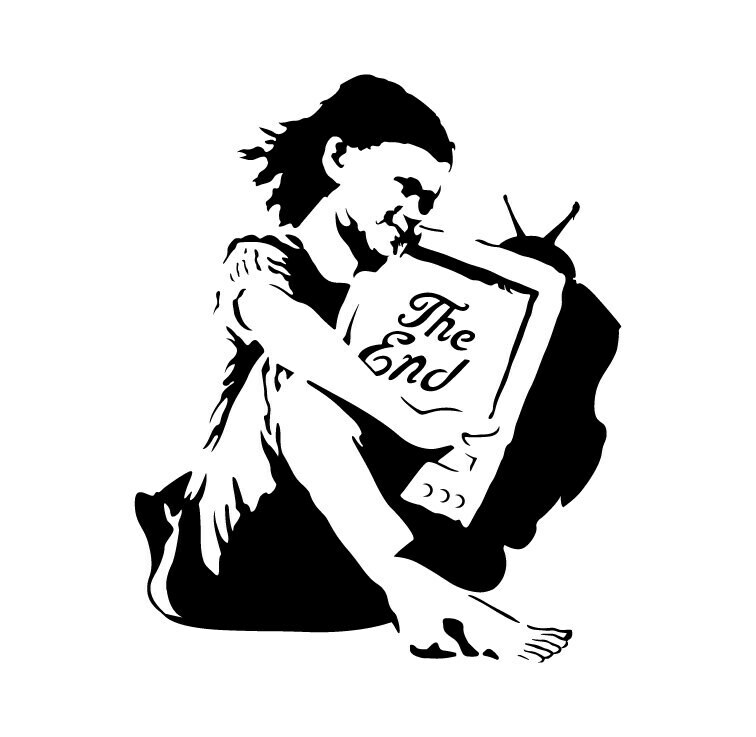 A unique creation from the anonymous British street artist Banksy. 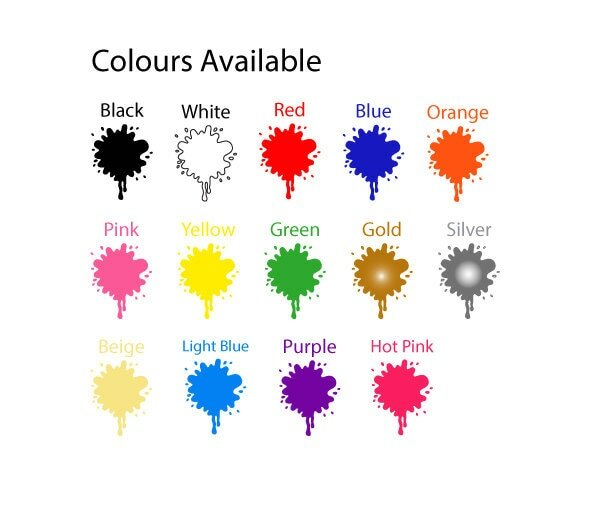 Bring some of the World famous street art right into your rooms! ★ You will receive your order in a hardened and sealed postal tube, to ensure protection of your wall decal, including easy to follow application instructions.